With the constant updates that we are presented, an upgrade of firmware is also to be expected. And this is when your phone enters into the stage called the "Recovery Mode". Other reasons such as water damage, iOS updates and the like can also place your phone under this mode. The tricky thing about this is that, you can't use your phone while it's in recovery. And if you're the type of person who has to check his mobile every now and then to get prompt updates from family, friends and business partners, then this mode can be a big disadvantage on your part. But don't worry! There are ways to get iPhone out of recovery mode. As long as you do them right, you can have your phone up and running in no time. Any glitch that can happen to our phones can mean several things. But among the most common issue reported is the loss of data. Whether you choose to restore the device or to use some methods that do not offer apt protection for those data stored in your mobile, you are taking a huge risk in trying them out. Good thing is, you now have another option. iSkysoft Toolbox - iOS System Recovery is an efficient way to resolve the recovery mode issue without doing any harm to your data. 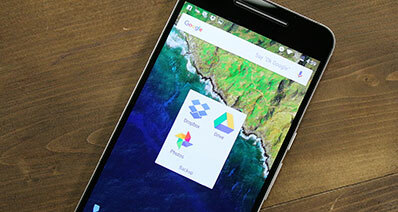 Given that you follow the steps correctly, you can have all of those stored in your device at hand in no time. 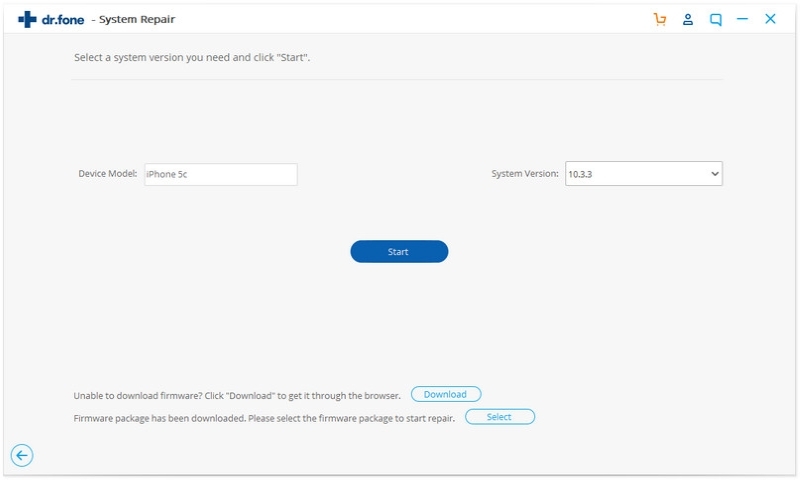 Download and install iSkysoft Toolbox - iOS System Recovery on your computer and then run it. Now you need to connect your iPhone with your computer via a USB cable. Choose "System Recovery" menu from the feature list. Then click "Start" to proceed. 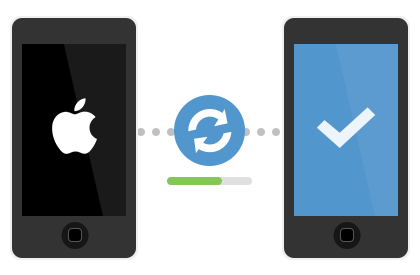 iSkysoft Toolbox - iOS System Recovery will automatically show the latest iOS version of your mobile. You just have to click and download the firmware for your device. After the downloading is complete, the program will automatically continue fixing your iPhone. All you need to do is to wait the process to be finished. If you go online, you should be able to see some DIY steps on how different people managed to work their way out of iPhone Recovery Mode set up. While effective on them, it's no guarantee that it will give out the same efficient result on your end. You also have to be reminded of the high possibility of losing your data when performing these steps. Step 1. Download the application. Get the USB Cable and connect your iPhone which is in Recovery Mode to your Mac or PC. Launch TinyUmbrella and allow it some time to recognize your device on Recovery Mode. Step 2. As soon as the device is recognized, locate the Exit Recovery button at the top right of the window and click it. When done right, it should have your iPhone back to its normal function. 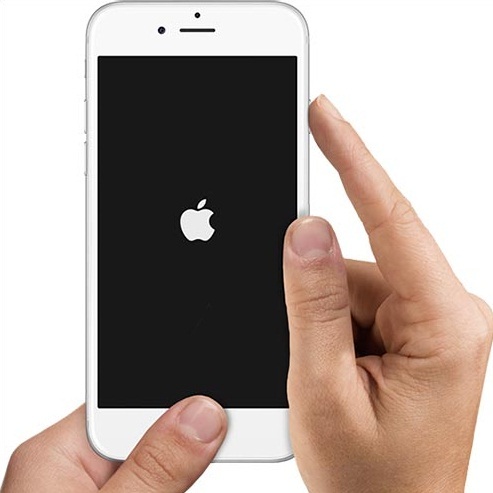 Press and hold the POWER and HOME buttons for at least 10 seconds until the Apple logo appears. When done right, this should already reboot the phone and you can have it working again. When done right, and considering that your device does not have any other issues, then the steps we have just shared will surely work. However, if the issue of your phone involves something more complicated more than just the recovery of your files or other things that can be directly addressed by any application, then calling your provider will be the best choice. 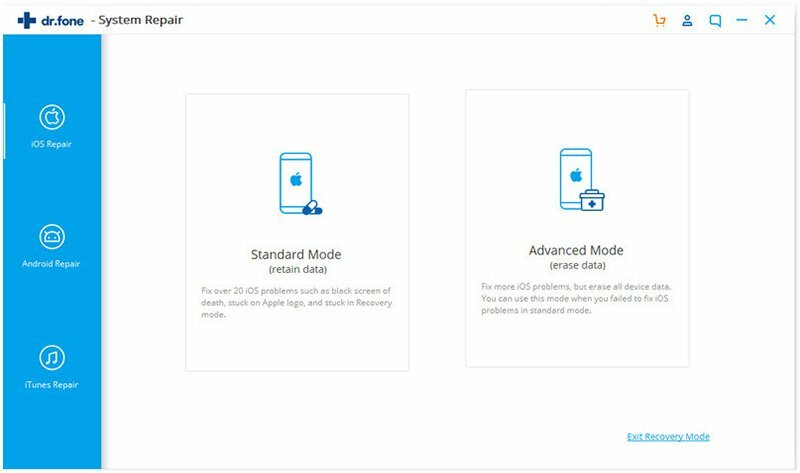 Of course, they will walk you through the basic troubleshooting for the issue, but if it's proven that the problem is more advanced, then they can fix it free of charge given that your iPhone is still covered by the warranty. 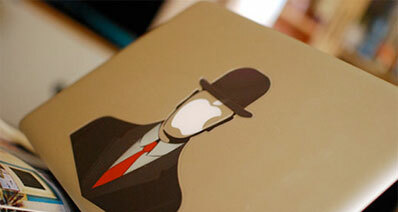 In this digital age, it's very difficult to lose touch with our mobile contacts even for a day. Whether it's for personal or business reasons, coordinating with key people is vital to the success of any business. Don't let the lack of the basic know how prevent you from getting things right. 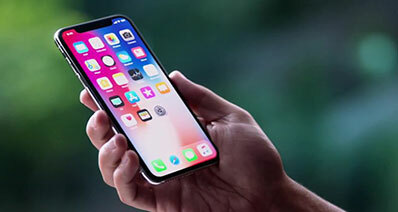 If you find yourself stuck in rut just because your iPhone's in recovery, then go ahead and have iSkysoft Toolbox - iOS System Recovery installed. It'll get you back right on track.